Join free & follow Victor`s Mob. Victor`s Mob. 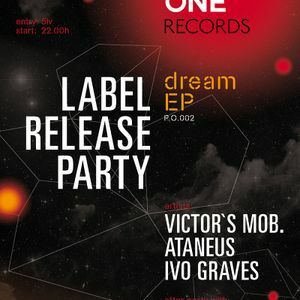 Port One label release [email protected] Up club,Sofia 29.03.13by Victor`s Mob.